The HTN test crew has been rather busy with our products over the last few weeks. 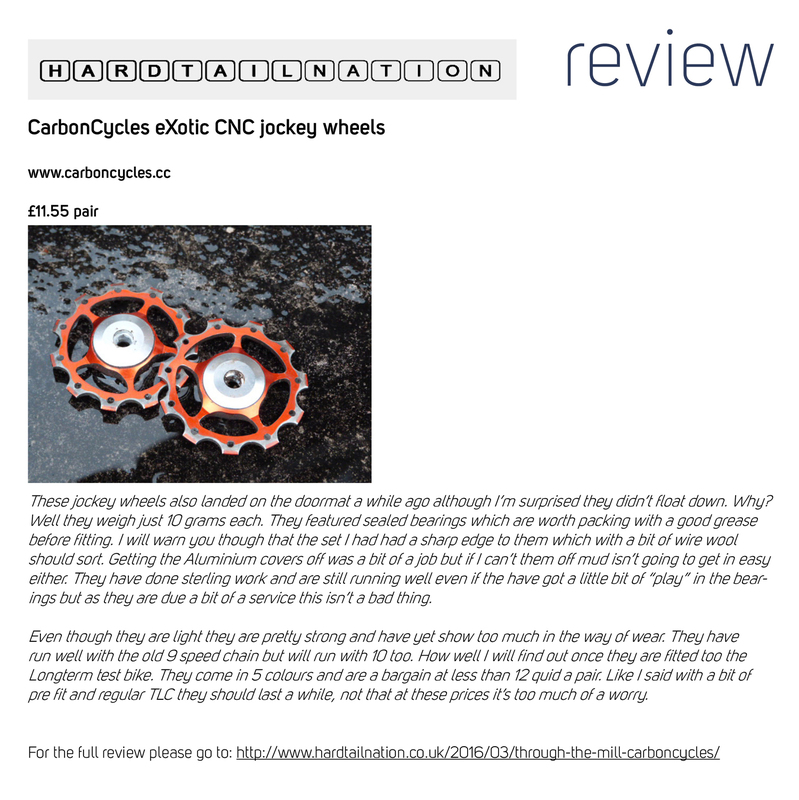 Here the latest addition to their test section - our eXotic Jockey wheels. Great review - thanks guys. Check the full review below or view it on their site by clicking here.